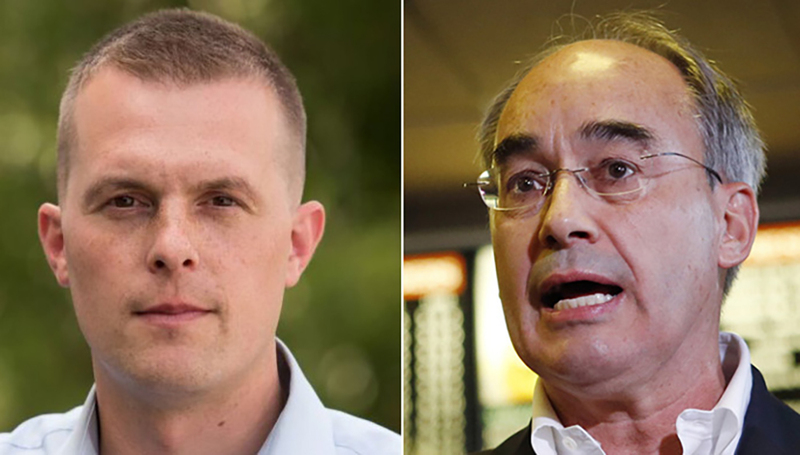 Maine’s 2nd Congressional District, a race between U.S. Rep. Bruce Poliquin, right, and state Rep. Jared Golden, left, is the second most rural district in the country. Democrats defeated an incumbent Republican in the rural New York’s 19th district. Republicans returned the favor in a rural district with an open seat in Minnesota. 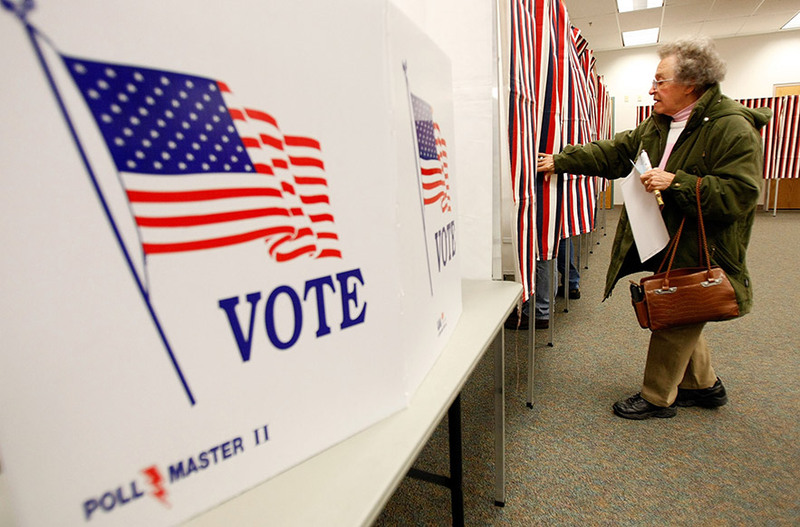 Maine’s rural congressional districts has yet to be decided. 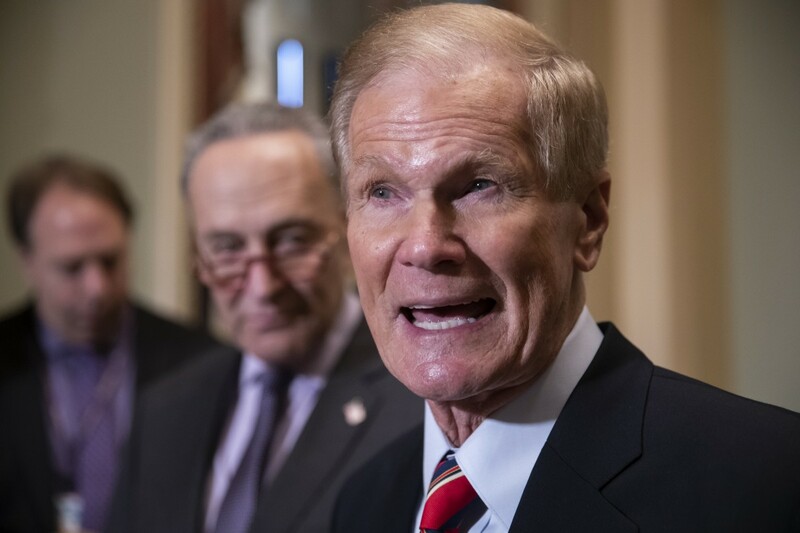 Democrats won a majority Tuesday in the U.S. House of Representatives that includes at least three of the top 20 most rural congressional districts in the country. A fourth remains too close to call. The 2018 midterms demonstrated continued polarization between rural and urban voters, in many cases at or near the level of the 2016 presidential election. In eastern Kentucky’s 5th District, the most rural in the country, with 76 percent living in rural areas, incumbent Republican U.S. Rep. Hal Rogers cruised to an easy re-election, 78.9 percent to 21.1 percent—nearly as much of a margin as Donald Trump’s 79.6 percent to 17.5 percent win over Hillary Clinton in 2016. Rural America is not a politically homogeneous region, however, and the varied results among the 20 most rural U.S. House districts reflect that. Democrats flipped at least one seat, New York’s 19th district, as Democratic newcomer Antonio Delgado beat incumbent U.S. Rep. John Faso, 49.8 percent to 47.6 percent, according to the New York Times. Delgado only won three counties in the 63-percent-rural district, tied with three others as the eighth most rural in the U.S. Delgado’s thumping of Faso in Ulster County, in the southern part of the district nearest to New York City, sealed the victory. Democrats may also have a chance to flip Maine’s 2nd congressional district, which is 72 percent rural, second most in the U.S. On Wednesday morning, incumbent U.S. Rep. Bruce Poliquin held 46.2 percent of the vote to Democratic challenger Jared Golden’s 45.7 percent. Because neither candidate reached a 50-percent-plus-one majority, Maine’s brand new ranked-choice voting system comes into play. Voters ranked all the candidates on their ballots. Since neither Poliquin nor Golden won a majority, the last-place finisher—one of two independents on the ballot—will be eliminated, and majority for Poliquin or Golden, the other independent, who finished third, will be eliminated and her voters’ ballots recounted. Republicans also flipped a seat among the top 20 most rural districts, with Republican Pete Stauber winning Minnesota’s open 8th congressional district by 50.7 percent to 45.2 percent. Democrat Joe Radinovich won precincts around Minnesota’s exurbs and the city of Duluth, but it was not enough to defeat Stauber in the rural Iron Range, where the Trump administration’s tariffs have actually boosted the iron mining industry. Republicans also successfully defended two rural seats in open districts that were targeted by national Democrats. In southern West Virginia’s 3rd congressional district—tied for 15th most rural in the U.S.—Democratic State Senator Richard Ojeda, who won the attention of national media for his bare-knuckled populism, well outran Hillary Clinton’s 23.3 percent two years ago, but still fell short to state House Del. Carol Miller, who won 56.4 percent to 43.6 percent. 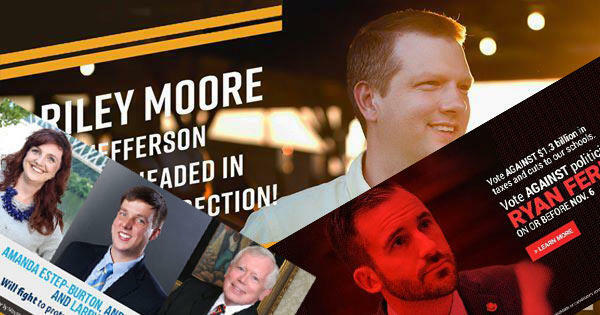 Farther east, Democrats hoped to pick up Virginia’s sprawling 5th district, tied with three others as third most rural in the U.S., where Republican incumbent Tom Garrett abruptly announced alcoholism and retirement in late May. Although Democrat Leslie Cockburn won metro portions of the district in Charlottesville and Danville, she was defeated by Republican distillery owner Denver Riggleman, 53.3 percent to 46.7 percent. Democrats also successfully defended a once-targeted district in Minnesota’s 7th district, whose agricultural economy has been hurt by Trump’s tariffs. By a 52.1 precent to 47.9 percent margin, 28-year incumbent U.S. Rep. Collin Peterson won re-election in a district that went 62-31 for Trump—the most in any district held by a Democrat. With Democrats winning a House majority, Peterson is expected to become chairman of the House Committee on Agriculture for the fourth time.